Sadly, there are many times when we feel poorly and we need a doctor lookup. We do have to take our health serious and find a good doctor in London who pays proper attention to us and who we can build a trustful bond with. If you need either a family doctor, a geriatric doctor or get a doctor surgery, this is your place. First thing of all- and probably the most important one- is checking wheter the clinic and the doctor we are visiting are legaly registered. We can take it for granted but it actually is a huge problem for health in London. There are a large amount of ilegal clinics and bogus doctors whose practices put people's life in risk. The health Professions Council of London is working to get the police involved and stop these fraudulent services, but we should do our homeworks too, checking their legalicy and never taking it as an option. Willing to listen: computer are needed everywhere and also at the doctor clinic. However, some studies reflects that doctor spend too much time in data work and it can lead to miss out some information from the face to face chat with the patient. A good doctor is good at carefully listen to you. Empathetic: we don’t want a person acting like a robot when it comes about our health. 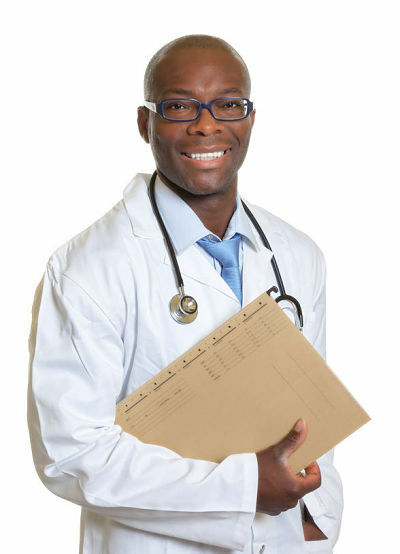 Choose a doctor that shows you that he cares about you and understand your fears and worries. We are a team of Ear, Nose & Throat (ENT) doctors and specialist nurses. auris ear care is London’s first mobile 24 hour ear cleaning service.